More than forty teams from across BC are participating in Releasing Time to Care (RT2C), an initiative developed by the National Health Service (NHS) in England to empower frontline staff in leading change that will improve patient care. The BC Patient Safety & Quality Council is supporting teams as they work through the module-based self-directed quality improvement program that’s proven successful in other provinces and countries. The team from Mental Health & Substance Use Adult In-patient Services at Royal Jubilee Hospital launched RT2C in October 2014 and is keen to share their learning and experiences with others across the province. They say that while it took some time for the program to take off in the beginning, things are now moving forward quickly and they’re seeing noticeable improvement on their unit! Nicola Piggott, Consultant, Quality, Safety and Improvement, joined the team a year ago to provide leadership and coaching about quality improvement, patient safety and RT2C . She says RT2C has given the team renewed focus and energy to improve how the unit operates, laying the groundwork for continuous improvement and sustainable change. The team says RT2C develops teamwork and communication skills, improves efficiency and organization and builds capacity for quality improvement. By participating in the program, they foresee better patient outcomes and fewer safety events. Staff also appreciates having more time for direct patient care. Medication room BEFORE: Staff voted to re-organize the medication room as their first RT2C project. 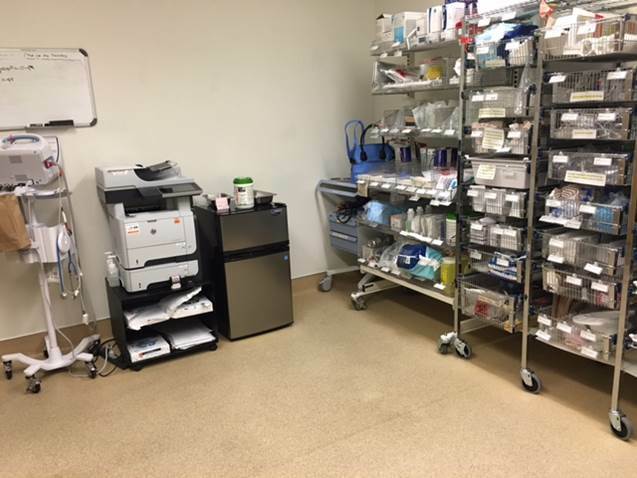 Medication room AFTER: Over 50 items were removed and supplies have been re-organized. The change is improving efficiency on the unit and giving staff more time for direct patient care. The team is now participating in the Well Organised Ward or “WOW” portion of the program (second foundation module), which focuses on the physical environment to improve efficiency and organization on the unit, as well as collecting data about quality and safety. Data from BC PSLS is being reviewed, along with findings from a staff satisfaction survey, patient satisfaction survey, patient length of stay, and anecdotal feedback from staff on where they see inefficiencies on the unit. RT2C in action! 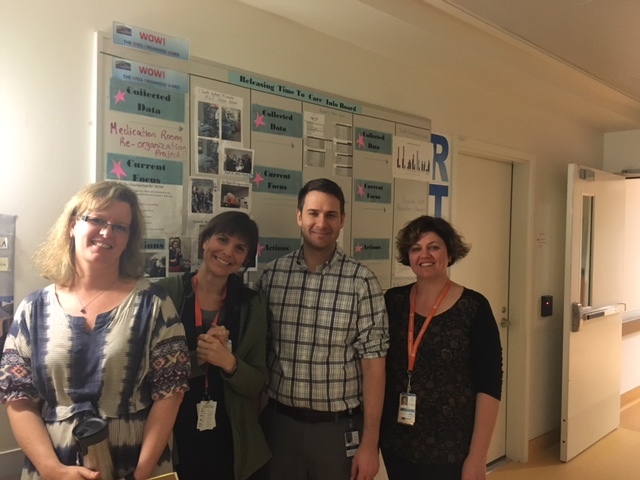 The Mental Health & Substance Use team at Royal Jubilee Hospital in Victoria, BC. 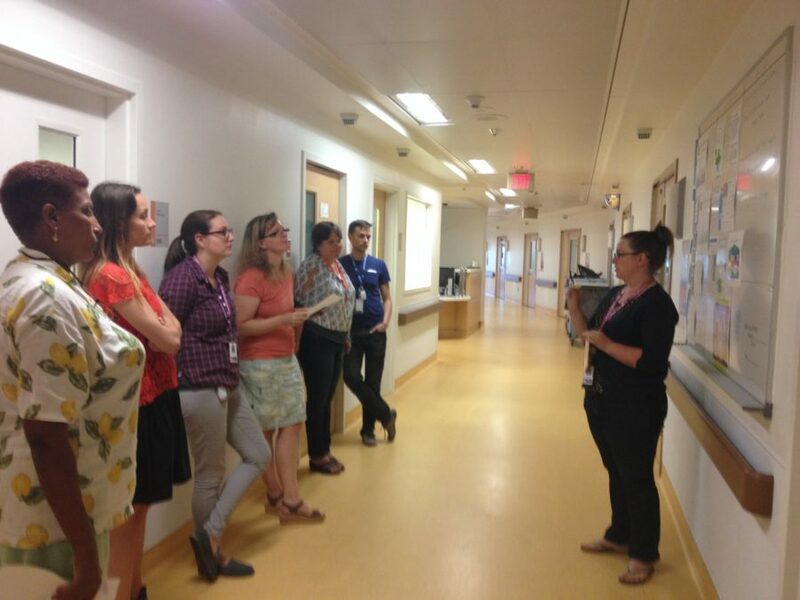 RT2C white boards give visibility to the initiative and allow staff to see progress on the unit. Patients and visitors also have the opportunity to see how the unit is improving. 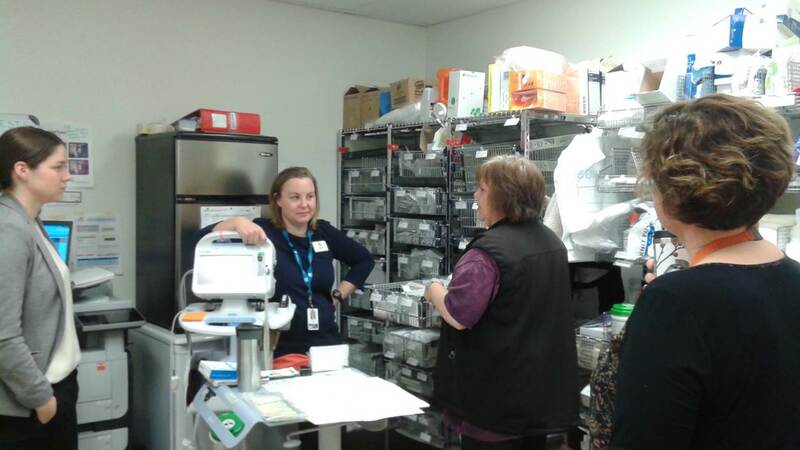 With their medication room now reorganized, the team is looking forward to their next RT2C-driven project! One of the first tasks in RT2C is developing a unit vision statement. The team voted on a vision statement that was most meaningful and important to them. 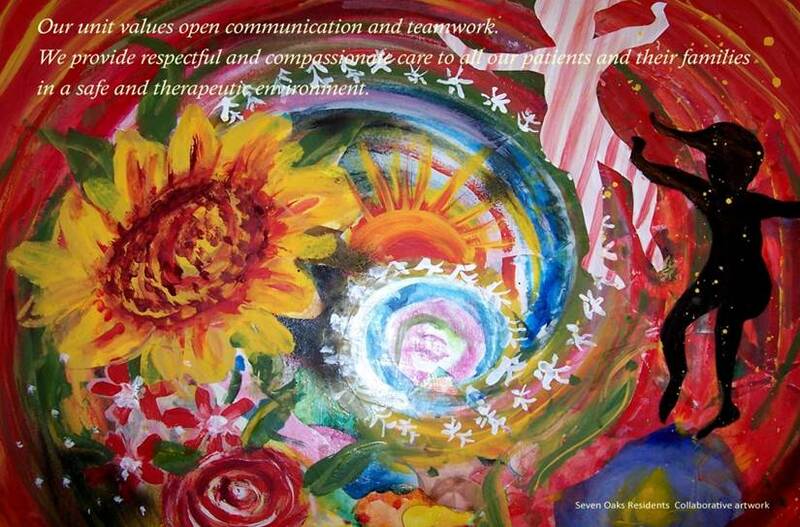 The artwork was created by patients at Seven Oaks, a tertiary mental health facility in Victoria, BC.